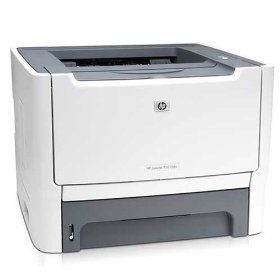 With the HP LaserJet P2015dn, you can optimize your workgroup productivity without stretching your budget. This small but powerful printer features print speeds of up to 27 pages per minute. Instant-on Technology delivers a quick first page in less than 8.5 seconds from Sleep mode, so you won't be kept waiting for your documents. The P2015dn also supports Hi-Speed USB 2.0 connectivity, which provides data transmission speeds of up to 480 mbps for fast printing and easy expansion. The embedded Ethernet print server makes it easy to share the printer among workteams without compromising printer performance or document security.